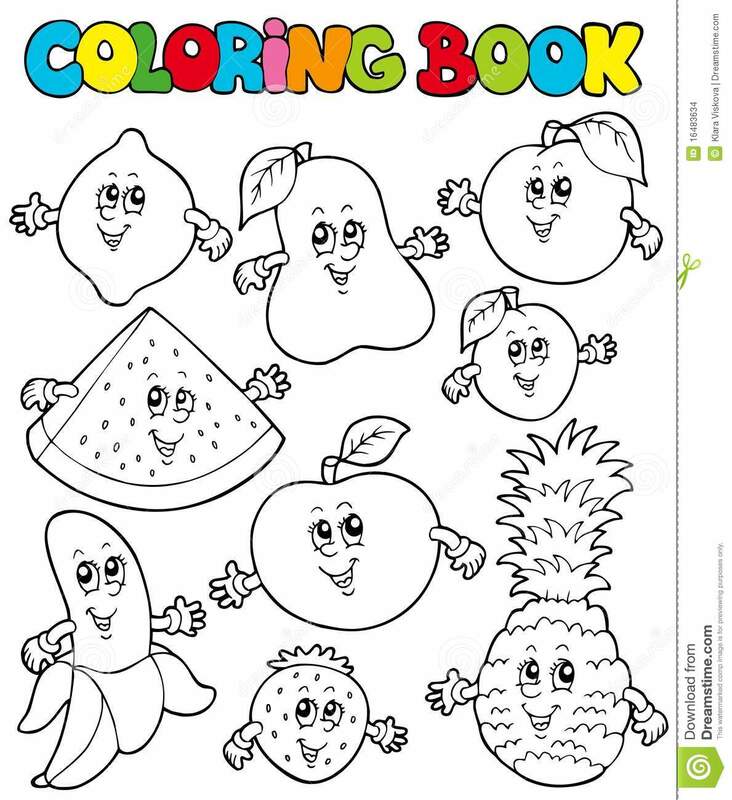 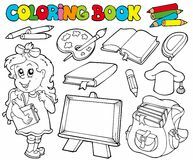 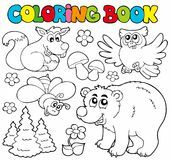 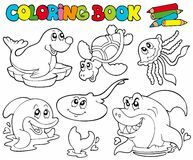 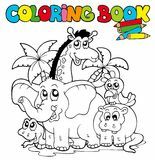 Coloring book with cartoon fruits. 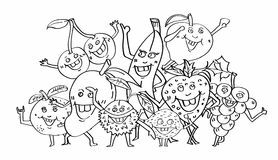 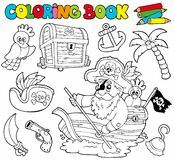 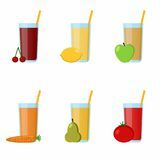 Coloring book with cartoon fruits 1 - illustration. 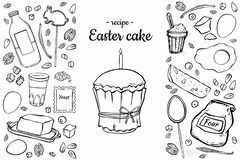 Recipe Easter cake Coloring, black and white graphics on berries, Coloring book with fruits, coloring for kids Collection glass juices from fruits and vegetables infographic elements. 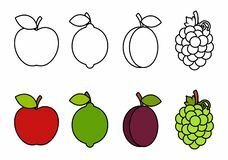 The best for design, textiles, posters, web Tree and bushes with leaves and fruits. 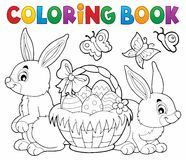 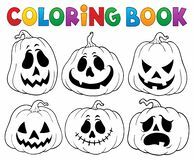 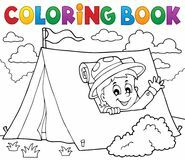 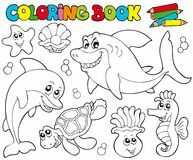 For coloring. 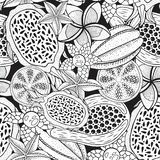 coloring book for adult and older children Otlined cartoon fruits sticker set on grey background Tropical fruits - seamless pattern for coloring book. 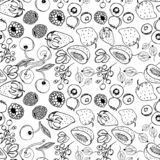 Ink hand drawn illustration. 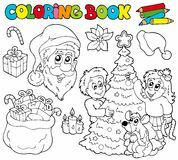 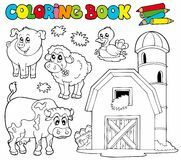 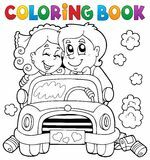 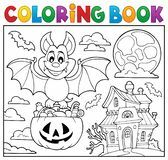 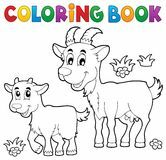 Vector artwork Hand draw vector coloring book for adult. 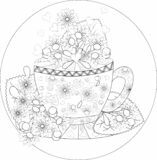 Teatime. 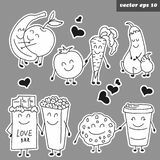 Cups of tea, fruits and flowers Cute fruits hand drawn,cartoon character doodle style,coloring book page and Party concept,design For adults and children,.